We're finally, officially leaving winter behind and GameStop celebrates with its annual Spring sale. 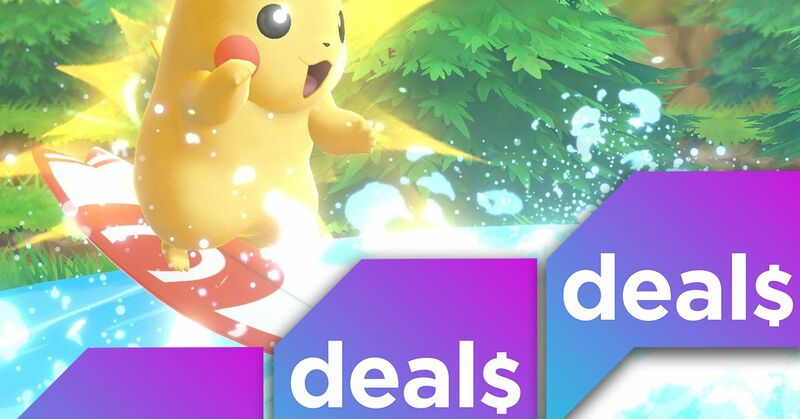 Kicking off Sunday, the retailer is offering discounts on consoles, games, and accessories. The deals are typical for GameStop, including Xbox One bundles and half-off games. Also this week, Humble announced that the early unlock game for his May Monthly Bundle is A ssassin's Creed Origins . Subscribers to Humble Monthly can start playing immediately; and subscription costs $ 12 per month.